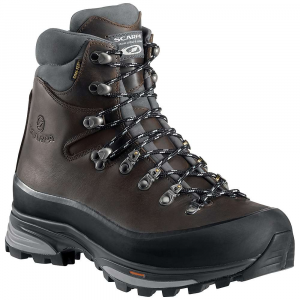 Bringing SCARPA quality and fit to the table at a wallet-friendly price, the Mistral GTX is a suede, nylon and Gore Tex boot that offers a cushioned ride right out of the box. 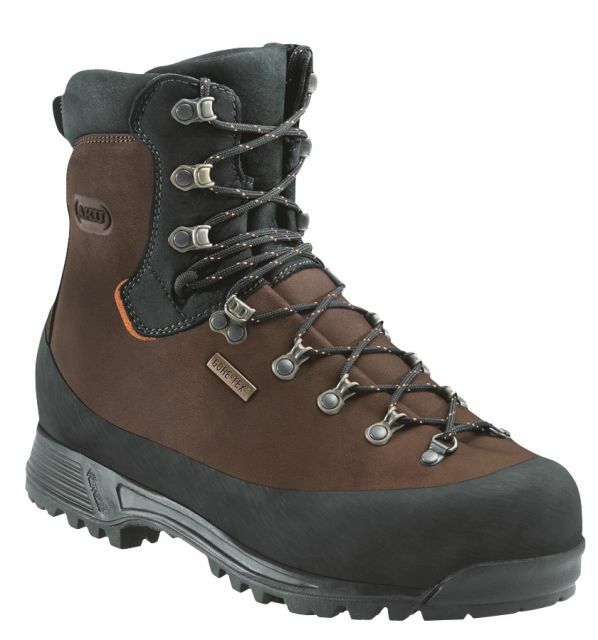 With a Vibram Energy sole and a polyurethane midsole, the Mistral offers the whole package – light weight, virtually out-of-the-box break-in, a shock-absorbing ride, great ankle support, Gore weather protection, and SCARPA’s meticulous attention to detail and superb fit. 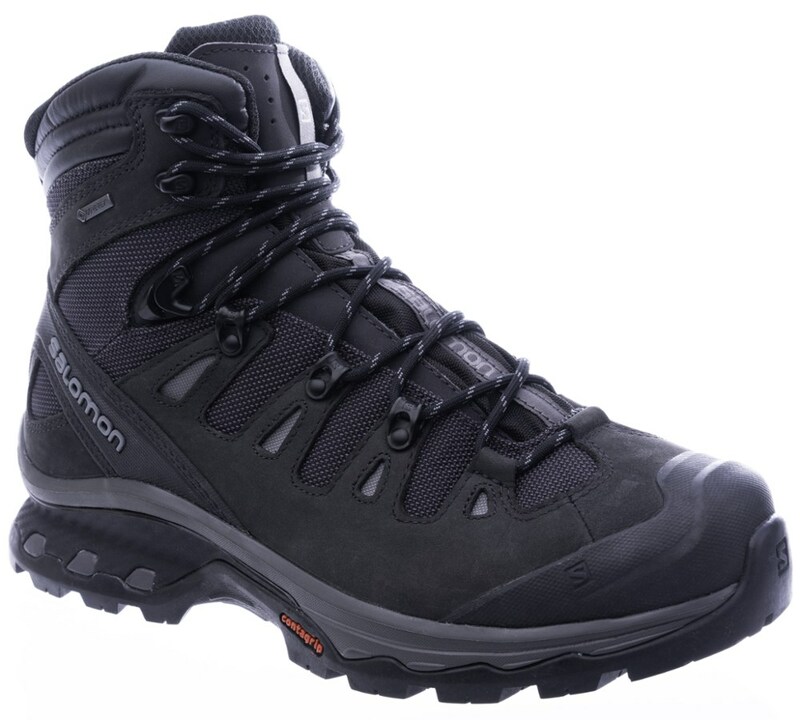 Visit Scarpa's Men's	Mistral GTX page. 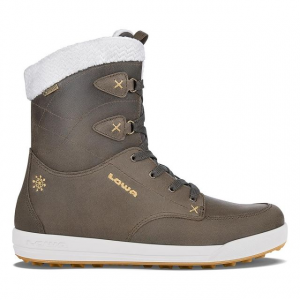 Scarpa Footwear Mistral GTX Boots - Mens Smoke/Lake 40 30026/200SmkLake40. 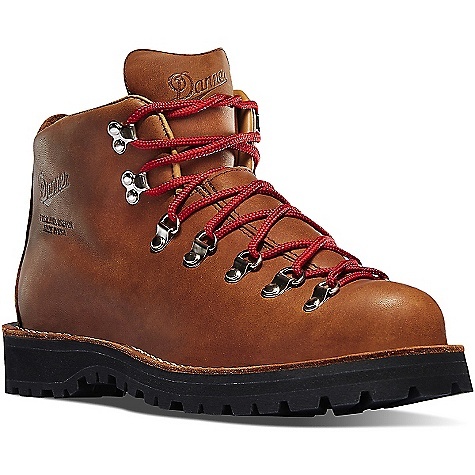 Take care of your feet when you're on a long hike through the mountains with Scarpa's Mistral GTX boot. 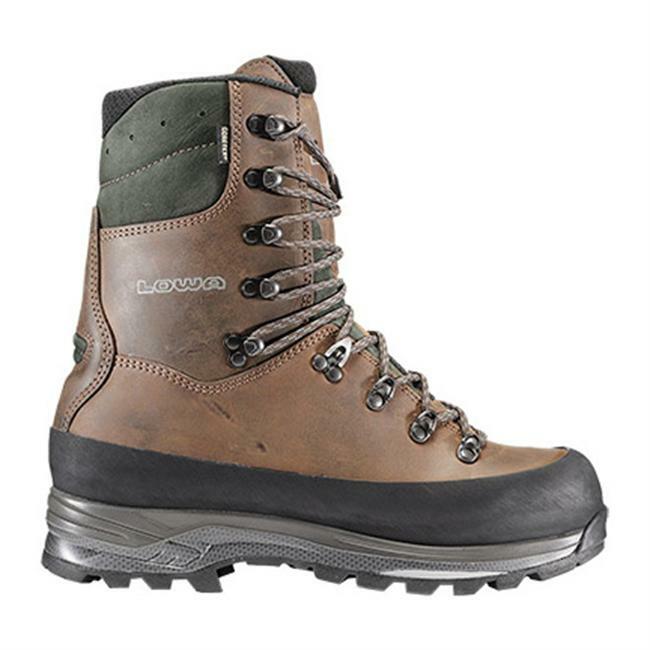 A Gore-Tex Performance Comfort membrane shields the boot from water seeping in while hiking across melting snow patches at high elevations. The Vibram rubber sole gives a high degree of grip as you scramble from rock to rock up the ridgeline nearing the peak of your objective, and the suede and fabric upper provides comfortable support for your foot and ankle when the scramble starts to get more intense.